Publication: Fl. Amer. Sept. 2: 731. 1813. 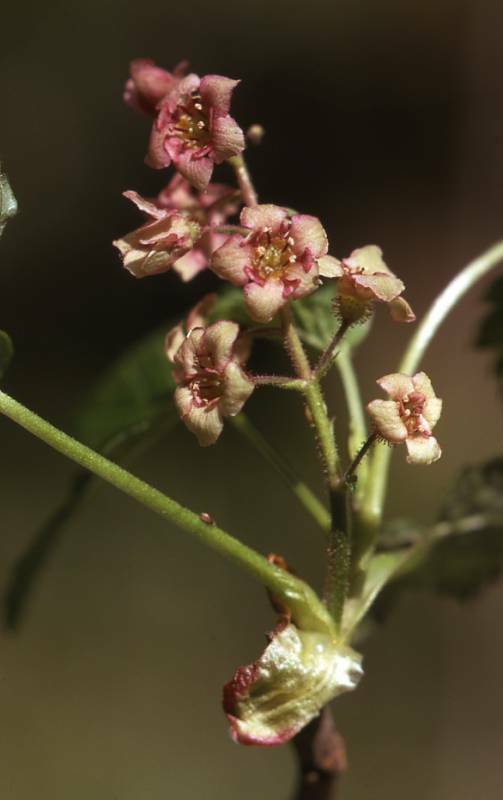 Notes: FNA8: "Ribes laxiflorum flowers have stamens with reddish filaments."